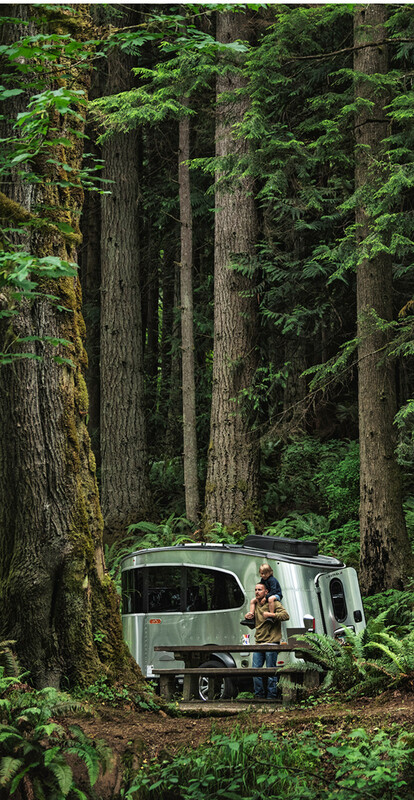 We’ll help you figure out what kind of RV is right for you. 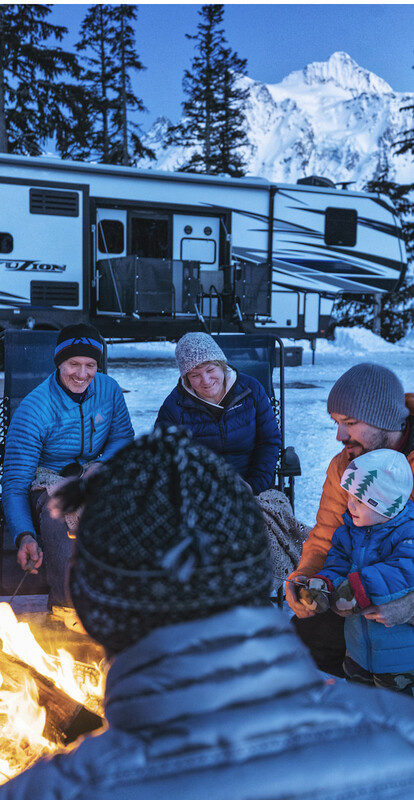 Whether you’re just getting started or have been RVing for years, you’re bound to have questions. We have the answers. 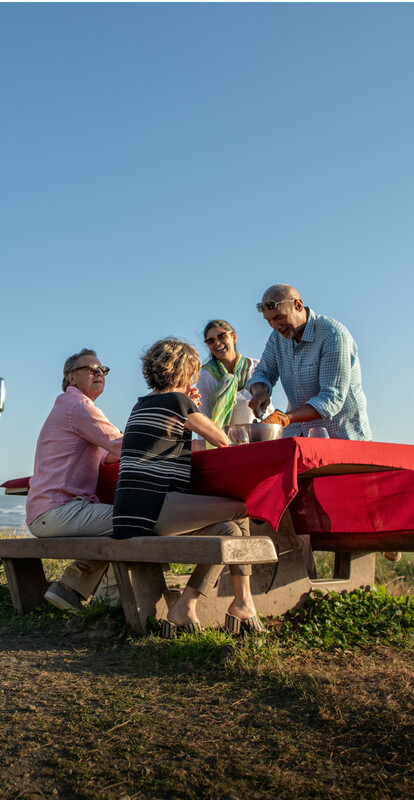 Check out experiences, lessons, and recipes from fellow RVers.